Hello, CPPSCentral. On this wonderful day, I’m happy to announce a big addition to the CPPS community. 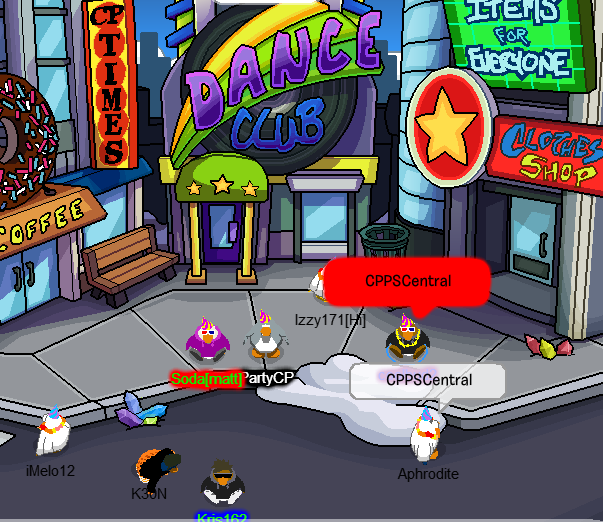 A brand new CPPS named… (drum roll please)… PartyCP! Here are few features PartyCP has to offer. 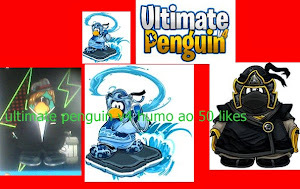 The creator of this CPPS is xmatth13 (and yes, he owned Matt’s CPPS). I’m a staff leader/main owner here, too. More coming soon though, stay tuned! Here is the link.